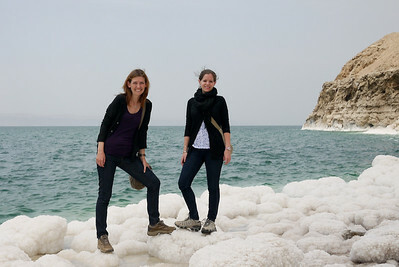 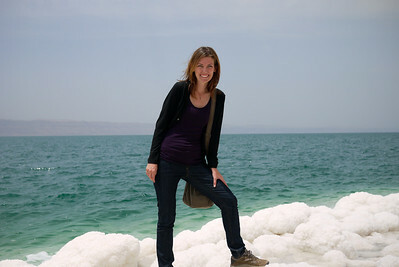 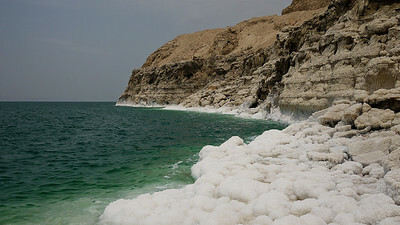 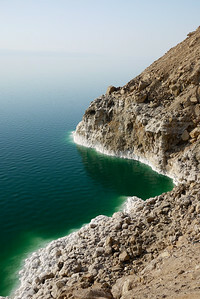 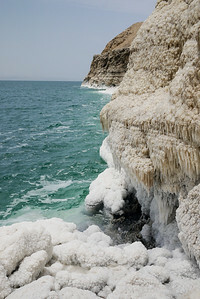 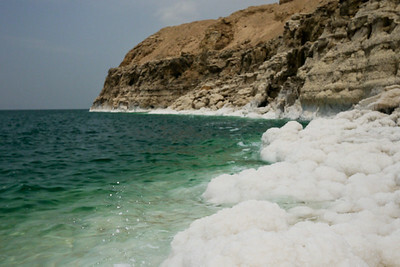 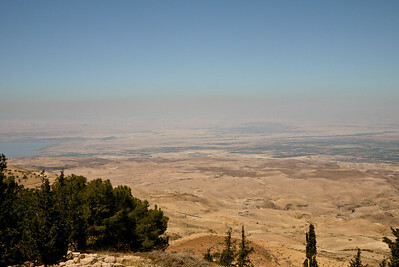 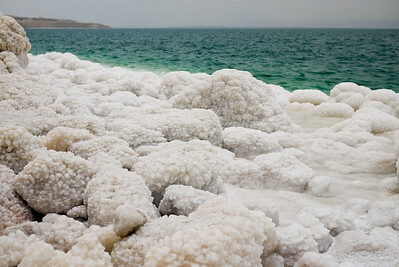 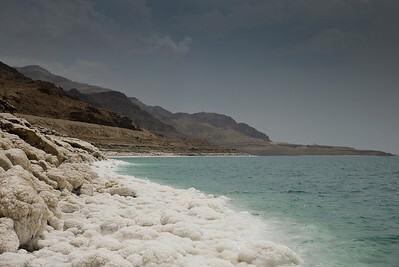 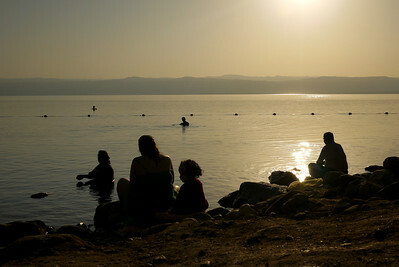 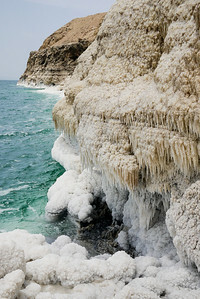 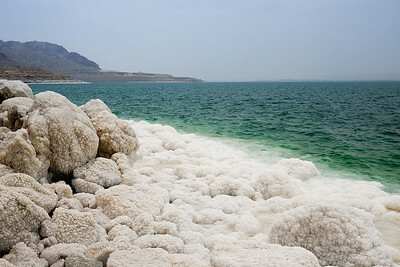 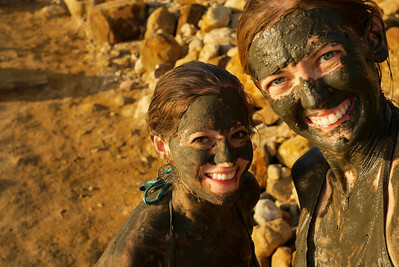 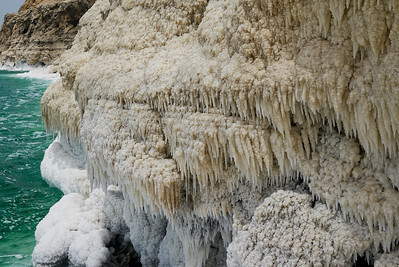 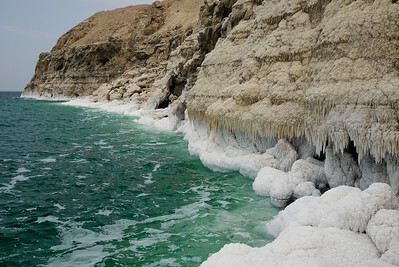 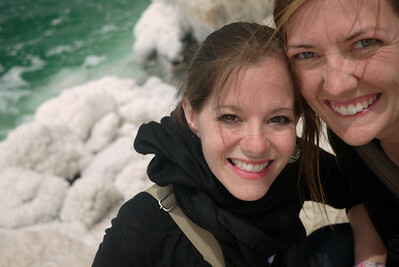 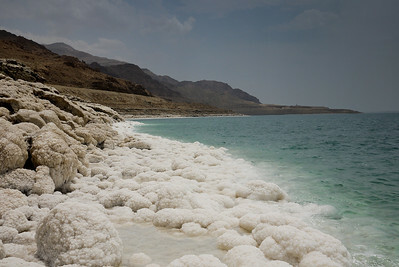 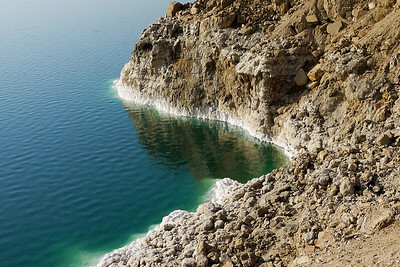 Jordan's side of the gorgeous Dead Sea. 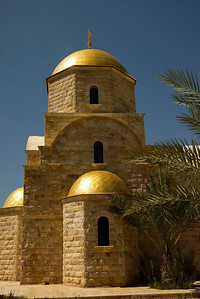 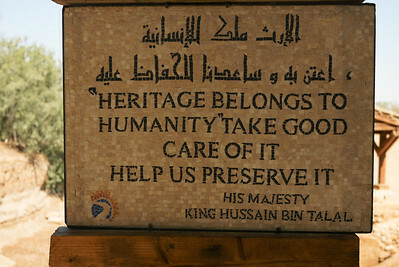 "Heritage belongs to humanity, take good care of it, help us preserve it. 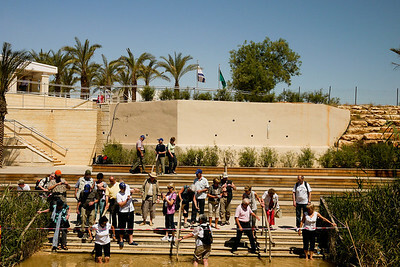 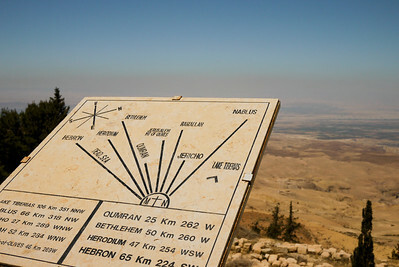 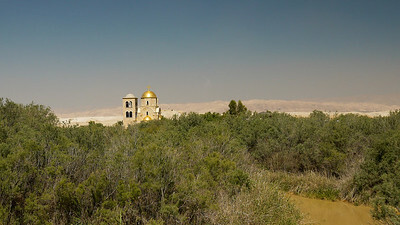 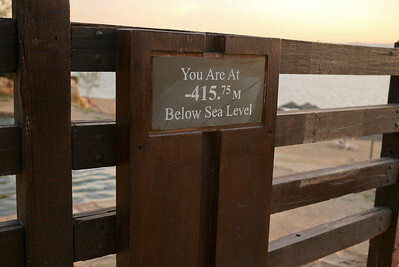 Sign at Bethany Beyond the Jordan, near The Dead Sea.